Posted in Comics and tagged computer, manners at 3:22 pm on April 11, 2019 by Niall Murphy. 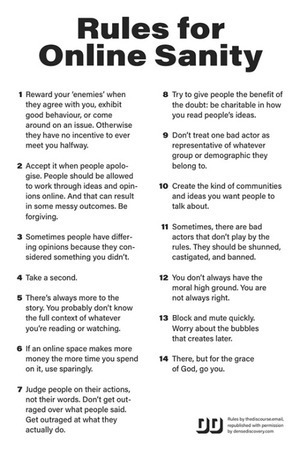 Posted in Misc and tagged advice, manners at 12:58 pm on November 28, 2018 by Chompsky. 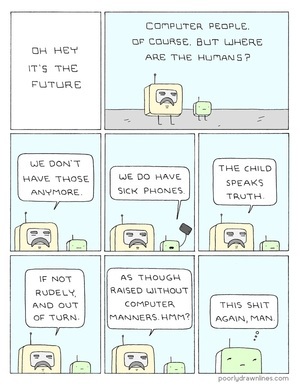 Posted in Comics and tagged future, manners at 6:34 am on October 23, 2014 by Niall Murphy.